Brick Landing Plantation Country Club is less than 2 miles from the prestigious beaches of Ocean Isle Beach, North Carolina and just thirty minutes from the many attractions of Myrtle Beach. Myrtle Beach is the primary city in what's known as "The Grand Strand," a stretch of beaches roughly 90 miles from Pawley's Plantation, S.C. up into North Carolina aptly nicknamed the "Golf Capital of the World", with an array of tourist attractions that host roughly 15 million visitors each year. 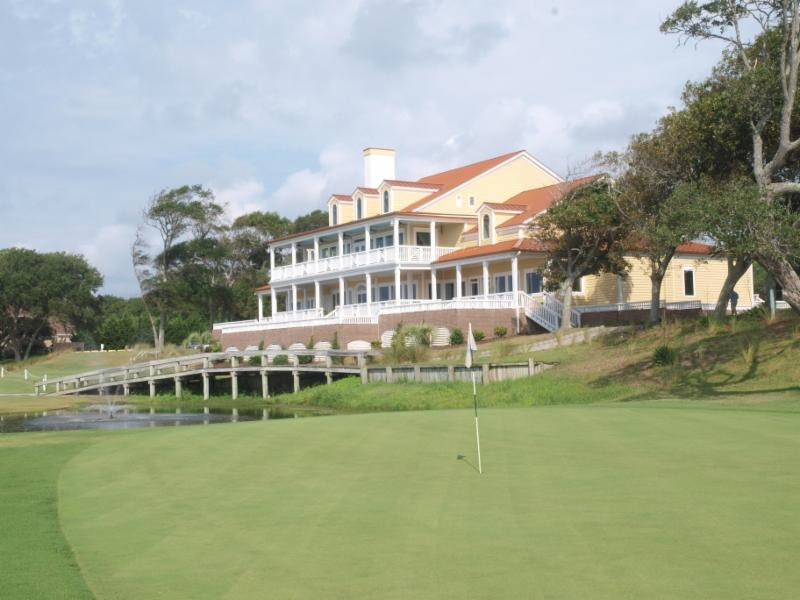 The centerpiece of Brick Landing Plantation is its championship 18-hole Ocean Isle Beach golf course. 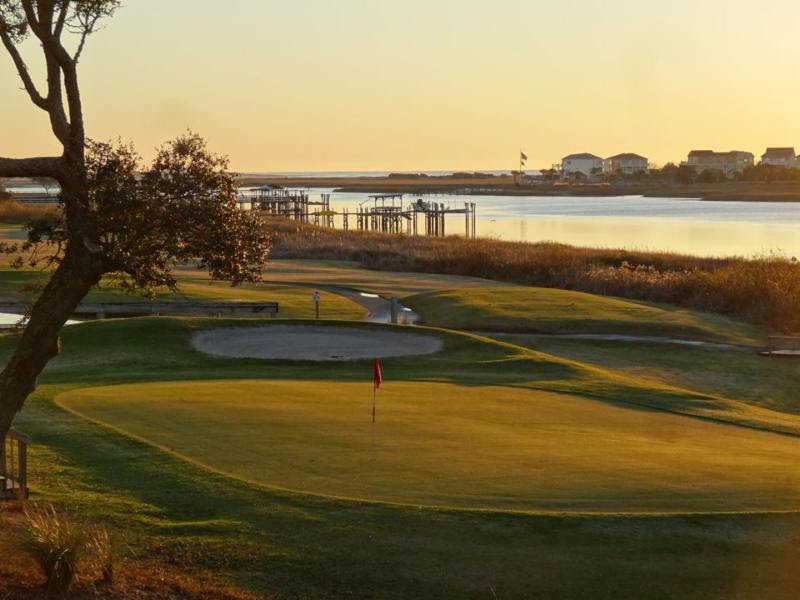 One of North Carolina's finest, "The Brick" offers enticing challenges to all levels of players through a beautiful layout that was carefully designed to take full advantage of the terrain's natural beauty - weaving throughout the marshes and Intracoastal Waterway. Even better, in 2018 the course was closed so that all 18 greens could be re-sodded to provide the ultimate playing experience. The Club can be purchased for $1,250,000; there is also an additional 20 acres of land that can be purchased separately for $750,000. 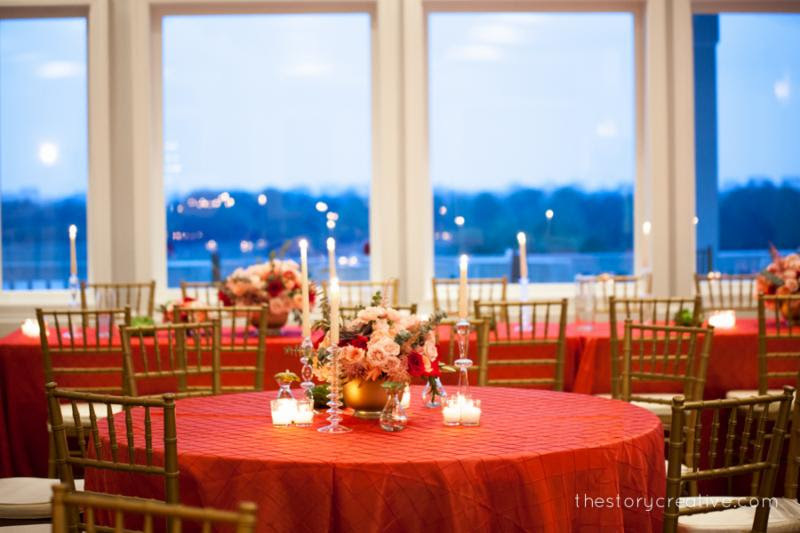 Dining options at Brick Landing offer gorgeous views of the Carolina Intracoastal Waterway from a variety of flexible indoor and outdoor spaces, with Ocean Isle Beach serving as a backdrop. 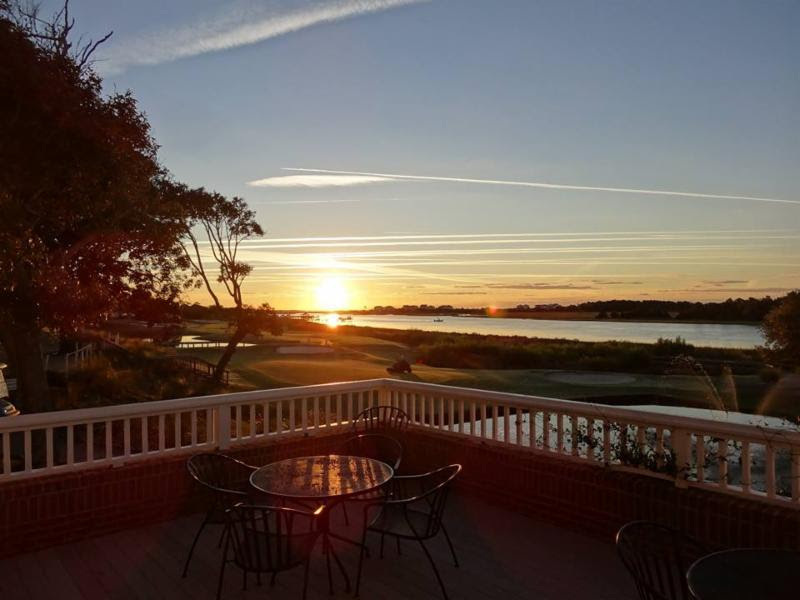 The View at Brick Landing Plantation is the only restaurant in Ocean Isle Beach, NC situated on a premiere golf course overlooking the stunning Intracoastal Waterway, likely the reason it has repeatedly been voted one of the "must visit" places in Ocean Isle Beach.